NEW arriving! SUNPOWER from America, Highest efficiency solar cell in the world, 20-23%, 1.5 times faster charging than other solar type. 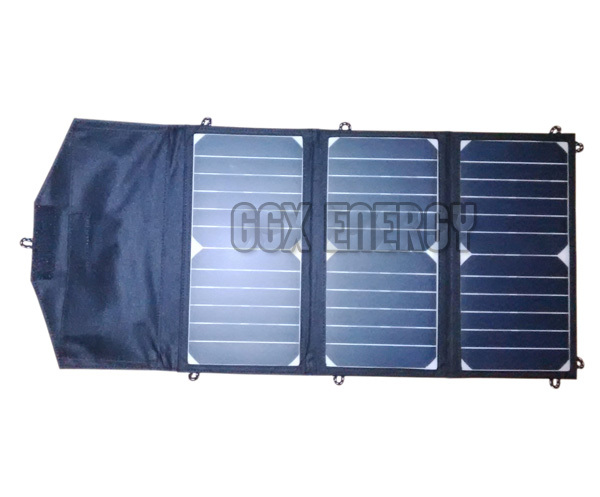 Light weight and portable 20 Watt Folding Solar Panel, Dual USB 5V out, super quick charging for tablets, smart phones, mobile phones, MP3, MP4 and other 5V USB rechargeable digital products.